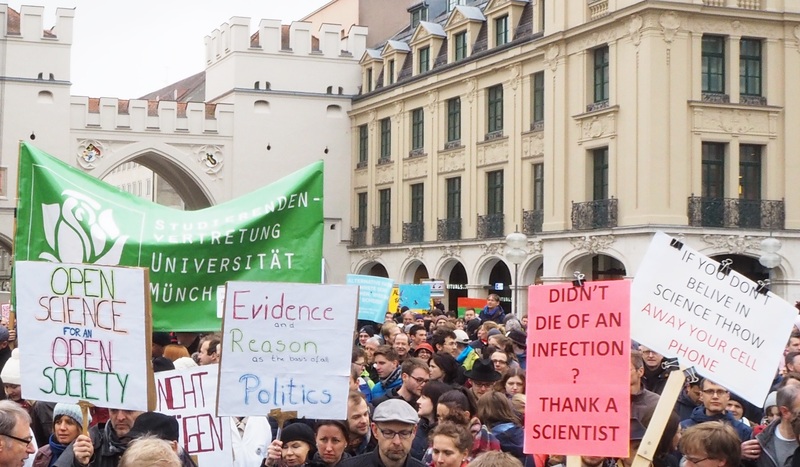 Last month, scientists in at least 600 cities around the world marched to express their support for research and evidence-based policymaking. U.S. President Trump has repeatedly called climate change a “hoax” and questioned the benefits of vaccines. And after 100 days in office, the Trump administration has still not appointed a scientific advisor. Although inspired by current politics, the march was largely nonpartisan, as desired. 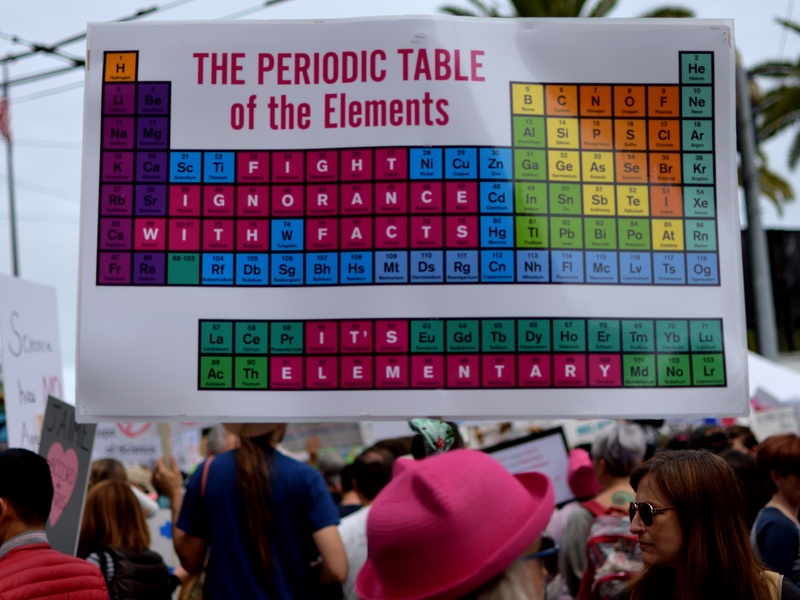 Participants chanted for peer review and carried signs bearing slogans such as “Less Invasions, More Equations” and “At the start of every disaster movie, there’s a scientist being ignored.” The humorous slogans worked: that day, science had the spotlight around the world. For many scientists, deciding to participate, or not, in the march sparked conversations about how to speak up for science. Scientists generally avoid expressing political opinions. But in this current political climate, some feel that threats to scientific research are too concerning to stay quiet. Governmental turmoil threatens the livelihood and freedom of speech of academic scientists in Hungary and Turkey. In the U.S., the disappearance of animal records at the United States Department of Agriculture has some concerned about the loss of other federal data. For scientists wrestling with how to speak up for science and engage with current politics, there are no easy answers. But history can provide some ideas for action. A decade ago, the Harper administration banned scientists for the Canadian government from speaking freely with the media, historical data was literally thrown away, and environmental research field sites were closed. 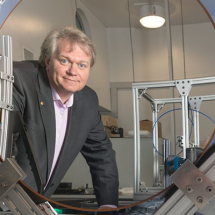 As the Trump administration prepared to take power in the U.S., Canadian scientists helped their North American neighbors avoid similar situations. 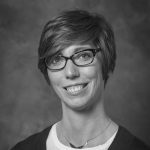 They helped their colleagues back up their data, and encouraged them to stand up to intimidation and speak up against political censorship, particularly to support colleagues who may have less freedom to share because they work in government agencies. Other scientists are responding to the current situation by becoming more politically active. Earlier this year, Michael Eisen, a geneticist at the University of California, Berkeley, announced a campaign to be the first evolutionary biologist in the U.S. Senate, with a plan to bring scientific thinking to political decision making. Scientific expertise brings authority to a political debate, but the influence of that authority can get complicated when a debate also involves emotions and value-based decisions. When scientists provide policy advice, it’s important for them to be clear about their role . Are they acting as a neutral mediator, providing scientific information for arguments on either side of the debate? Or are they acting more as an activist, providing scientific information that supports your personal values? Neither option is bad — it’s just important to recognize they’re different. 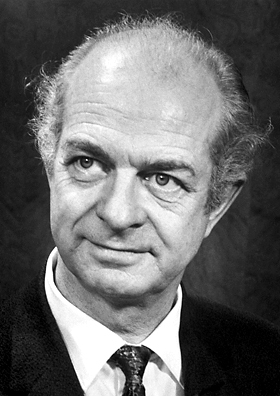 Chemist Linus Pauling, the only person to win two unshared Nobel Prizes, is an example of a scientist who clearly adopted a role as an activist. During nuclear weapons tests in the 1950s, Pauling was one of many well-known scientists who spoke to the media, the public, and the U.S. government about the need to end weapons testing. As pacifists, the group also spoke from deep personal convictions to end war. In the late 1950s, Pauling focused his message on the global health effects from fallout, radioactive particles released into the atmosphere after an atomic bomb explosion. During a 1958 televised debate, he emphasized the potential dangers of nuclear testing by estimating thousands of children could be impacted by fallout each year. Scientific evidence was an important part of his argument, and he kept trying to return to this topic when his debate partner changed the subject. But in his comments, Pauling also clearly stated that his pacifist values informed his position too. Pauling’s political activism eventually lead to an international treaty restricting and banning nuclear testing, and his work was recognized with a Nobel Peace Prize in 1962. If you still want to speak up for science, but not be as involved with politics as Pauling, here is some good news: There are plenty of ways to stay engaged. 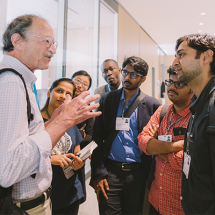 An advocacy toolkit, published by the American Association for the Advancement of Science, lists three options: sharing your science story; connecting and collaborating with other scientists; and speaking to policymakers. Communication can include sharpening the message of the intent and impact of your research, talking with journalists, and getting involved with science education in your local schools. 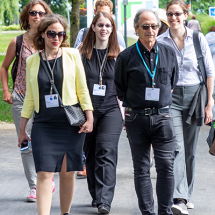 Connecting with other scientists includes being on social media or joining a professional society.